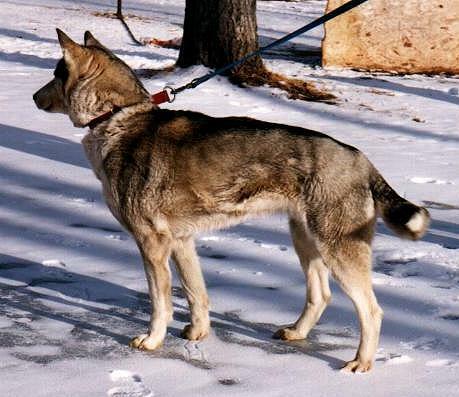 Wired is an ideal mover and has the body style of all muscle and power, she's like a little body builder. 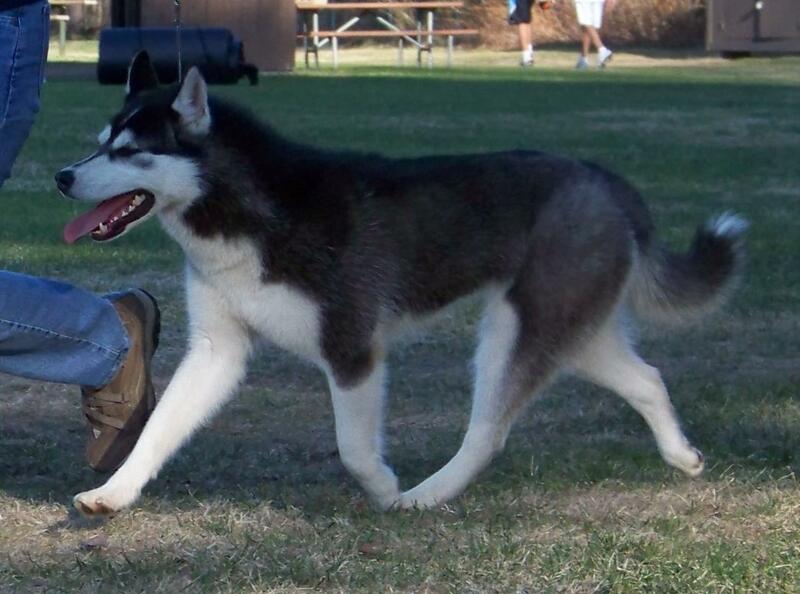 She has super tough feet and is overall very tough physically. 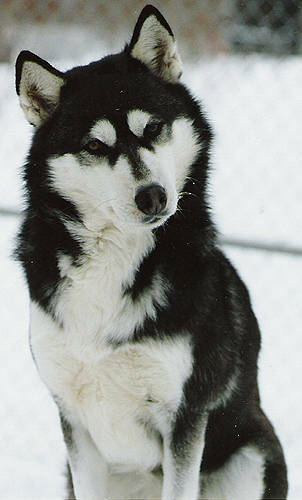 She has had five litters for us and is an excellent producer. 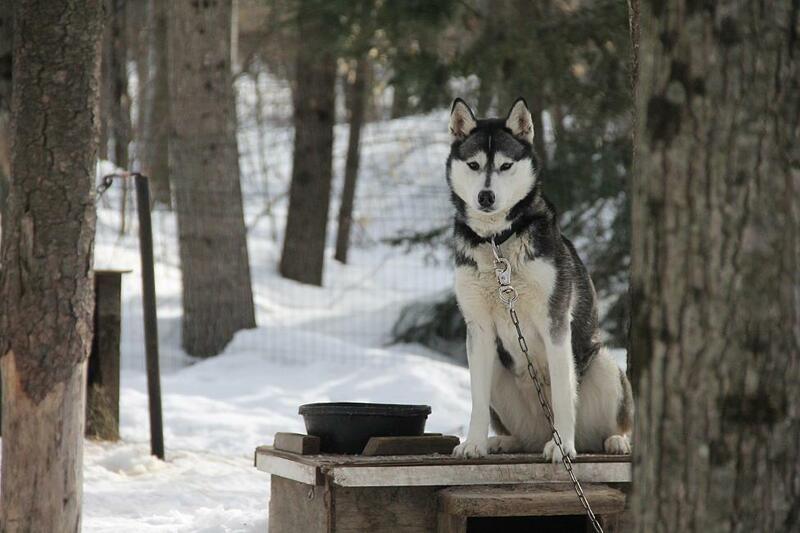 Genetically she is one of the biggest contributors to the dogs that make up our team today. 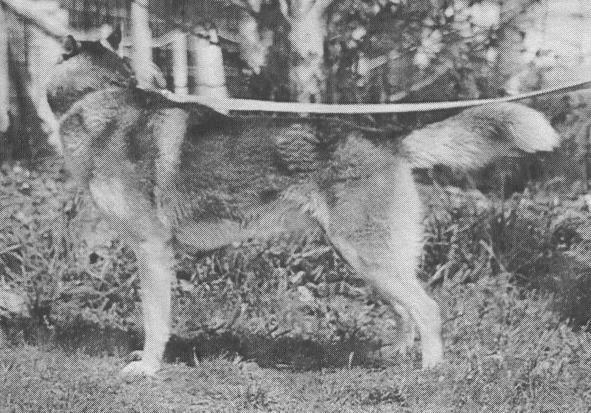 Her daughters Lottie & Beretta are two of the main A string leaders. 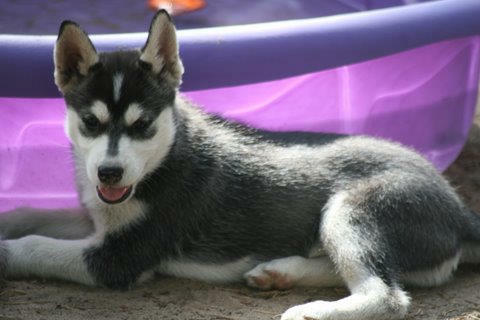 When Karen told us she bred Watt to Sprite we put our names in for a puppy right away. 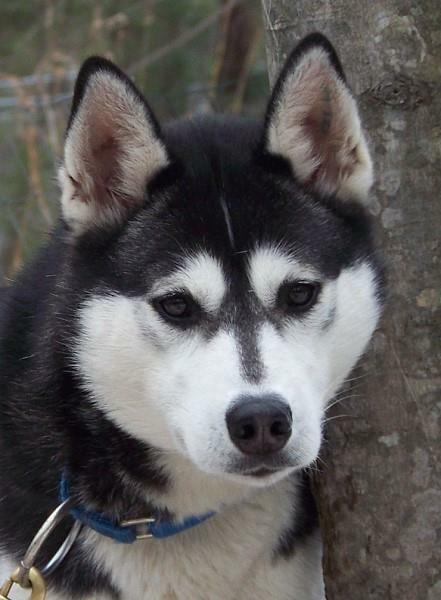 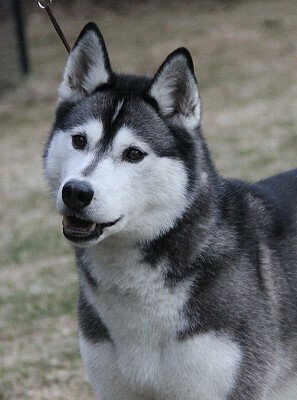 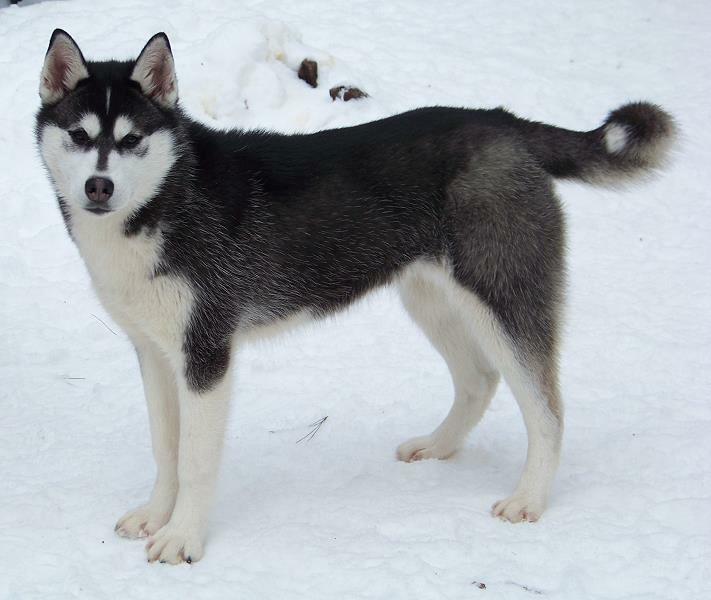 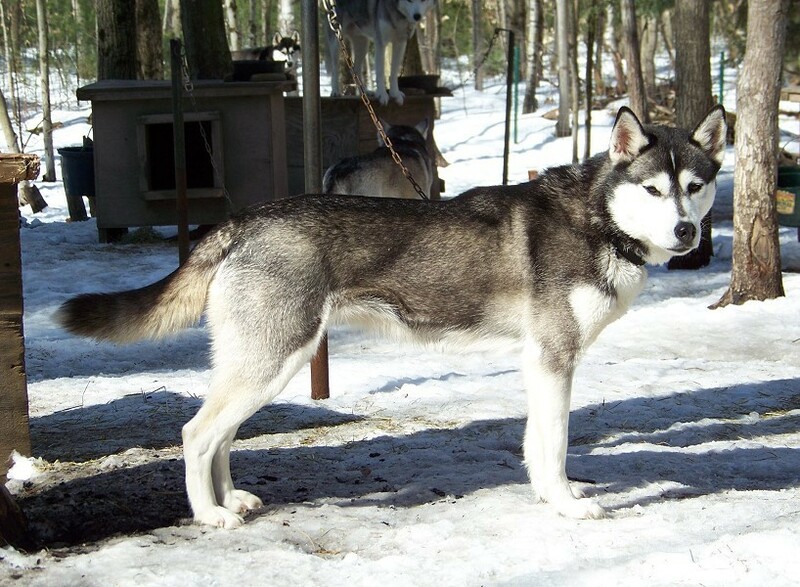 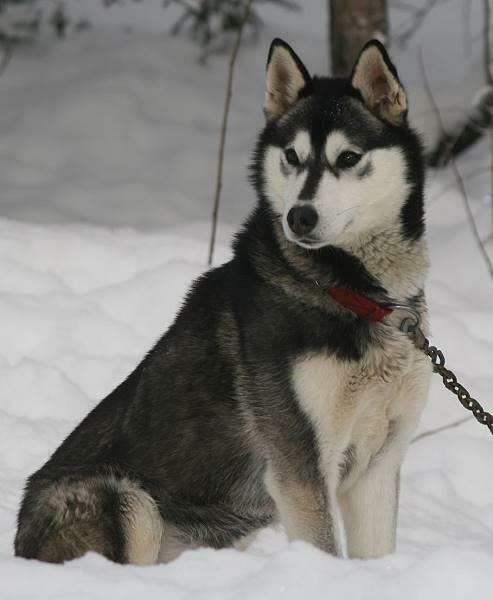 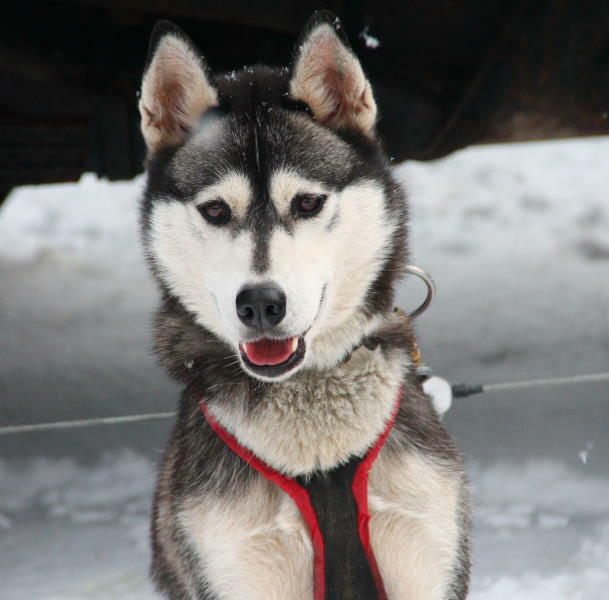 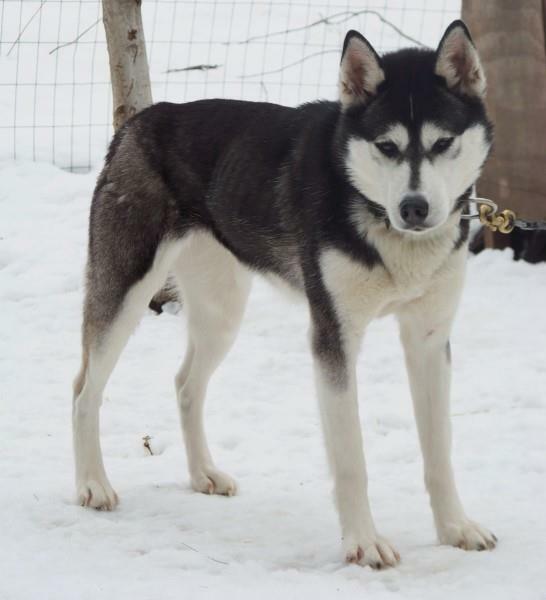 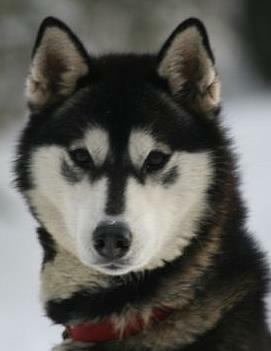 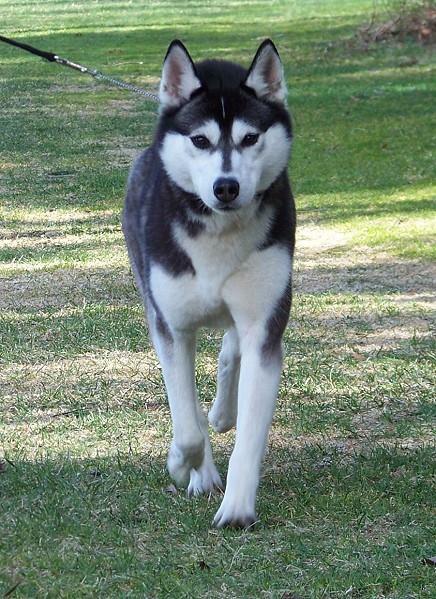 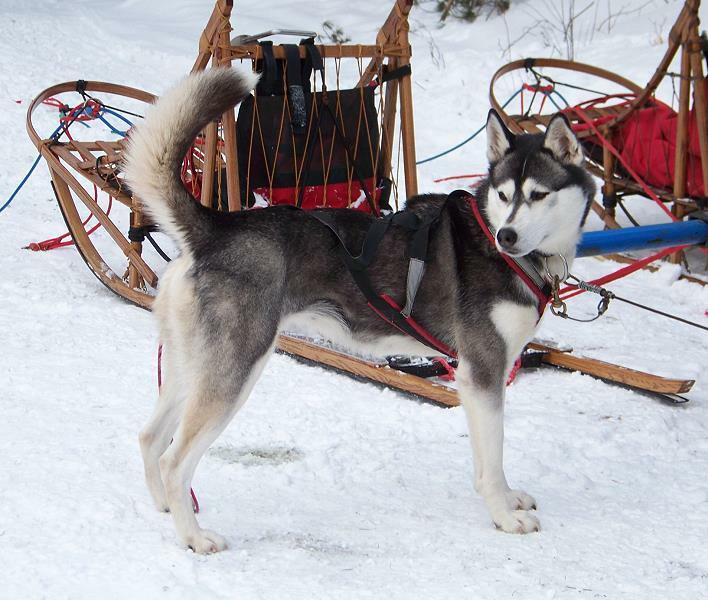 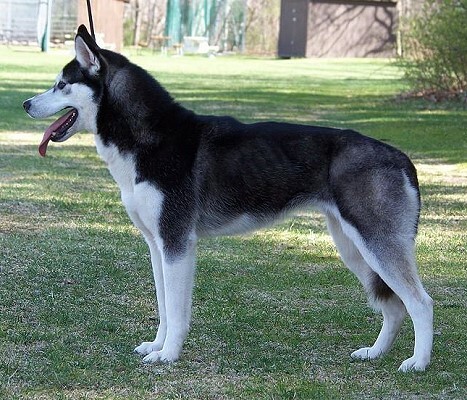 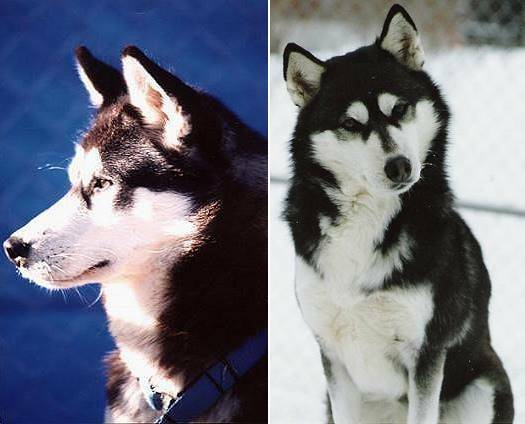 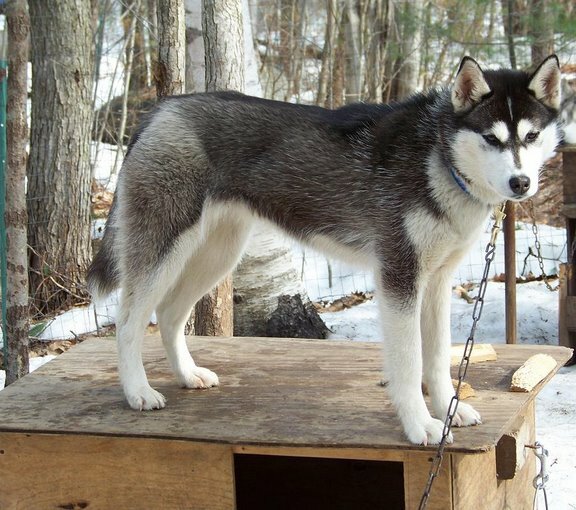 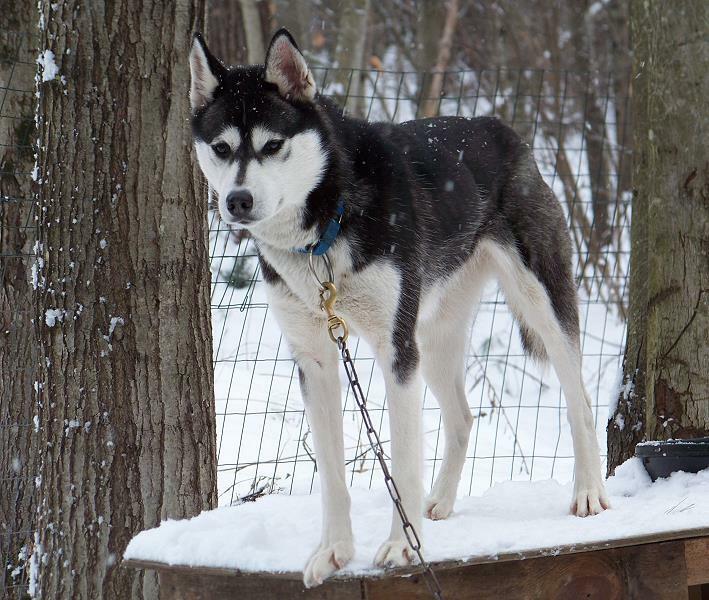 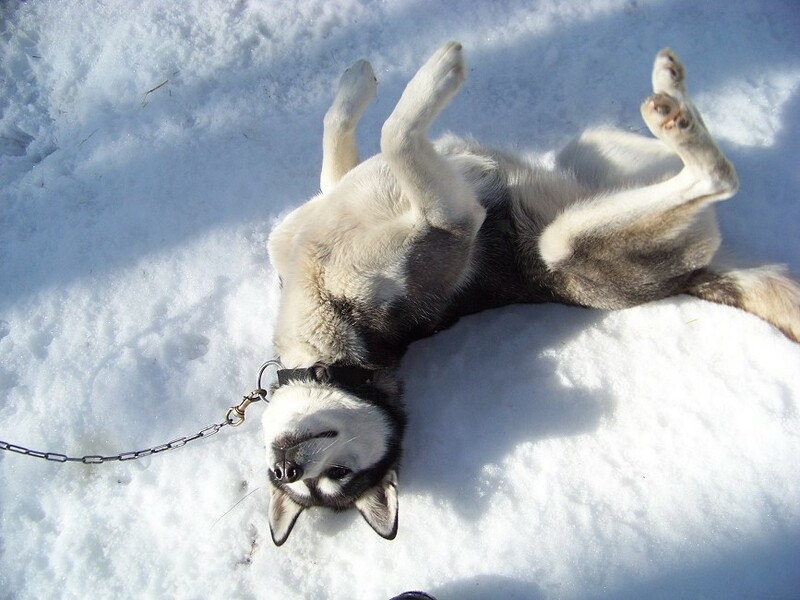 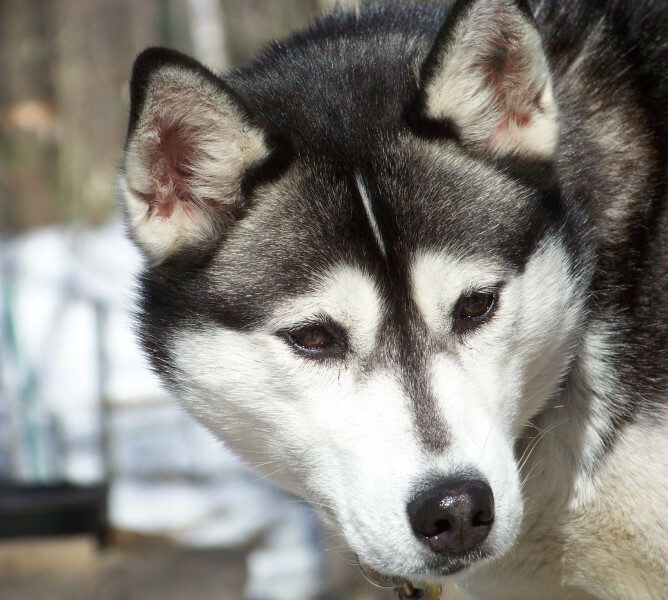 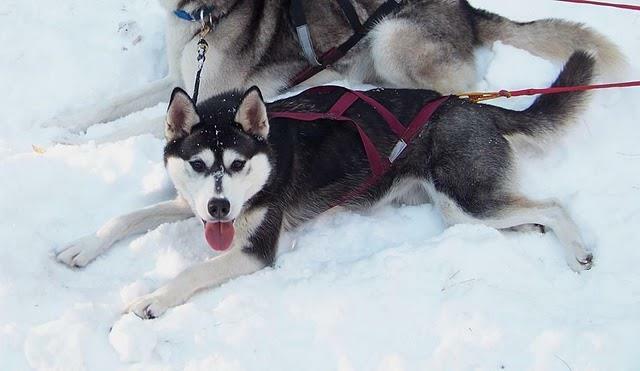 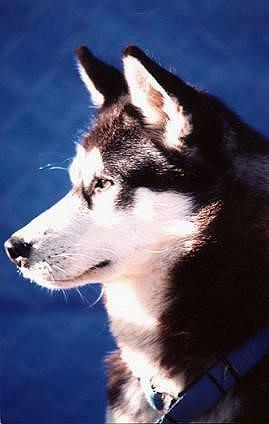 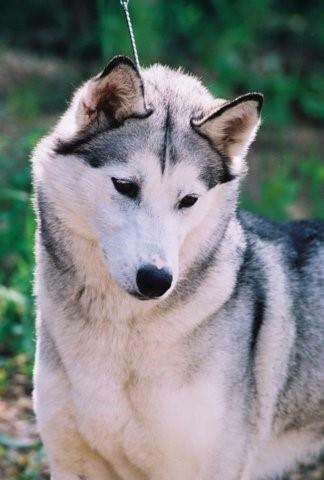 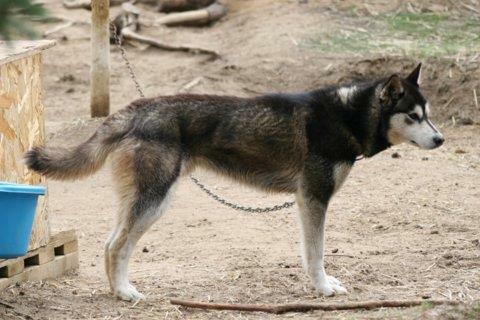 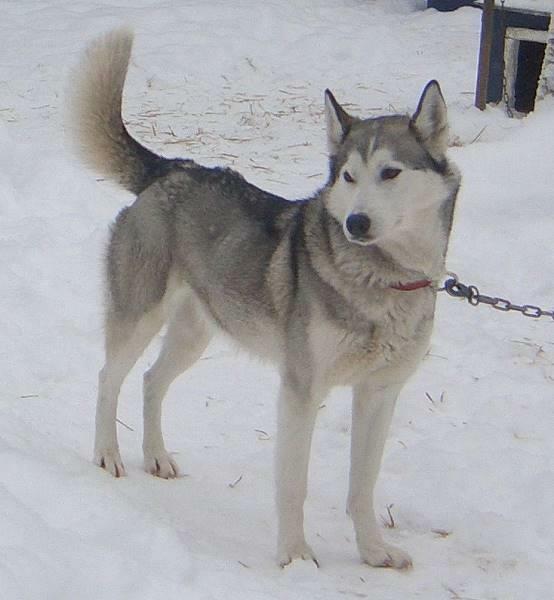 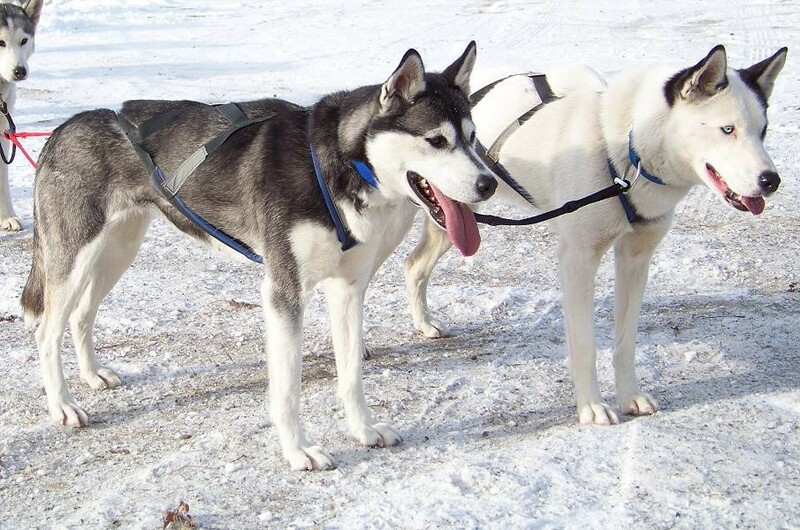 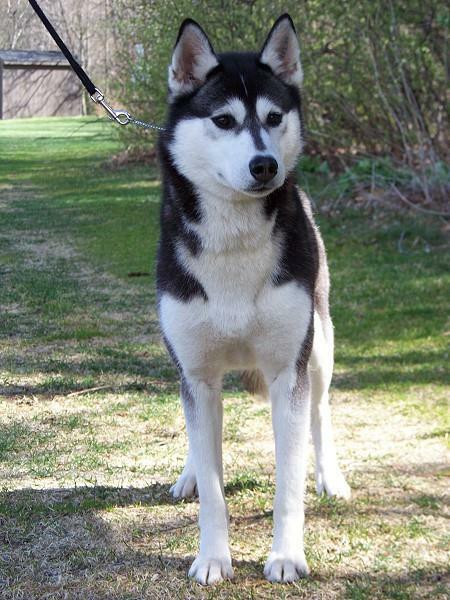 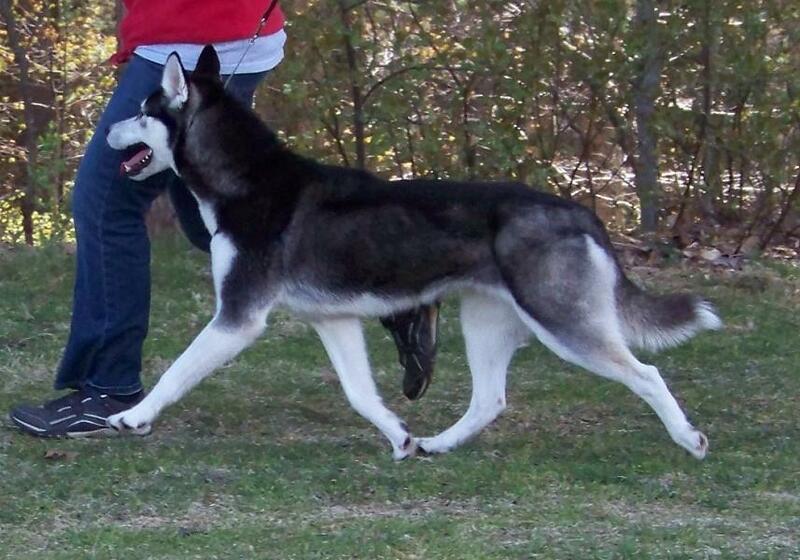 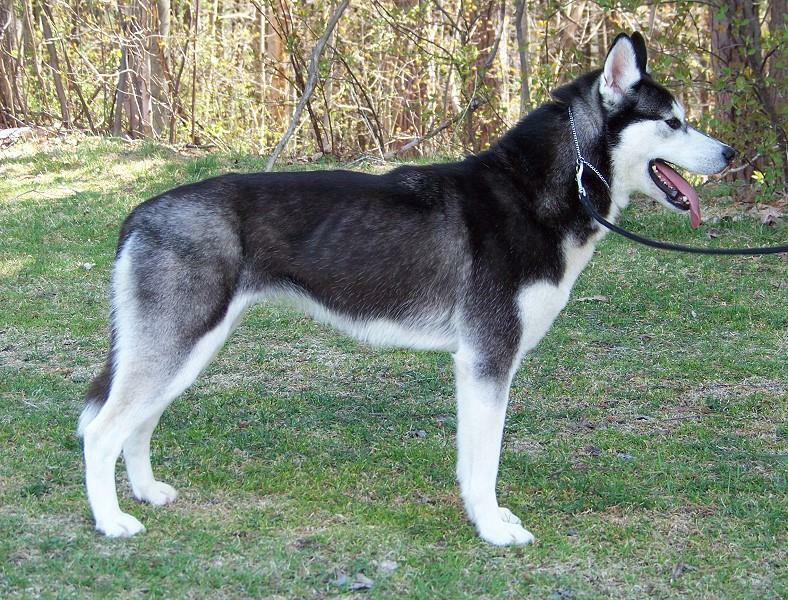 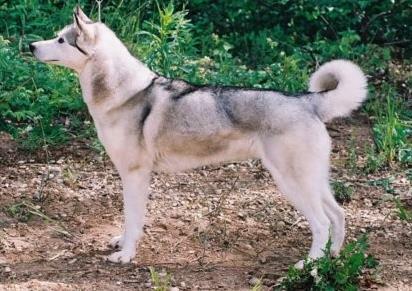 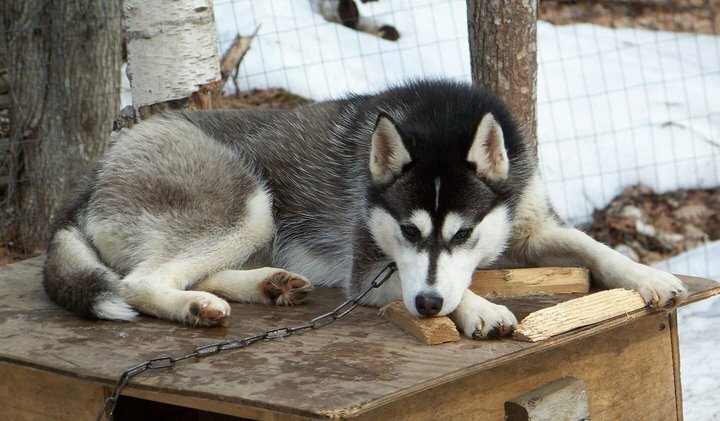 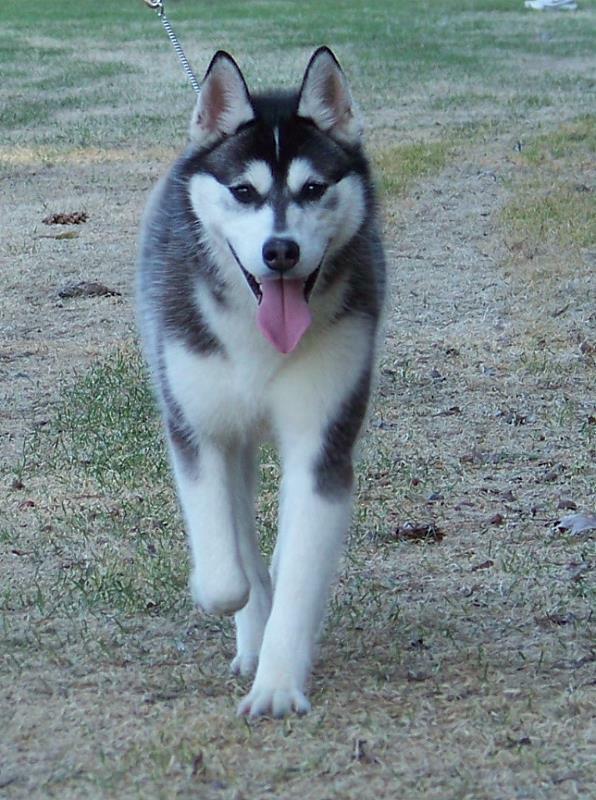 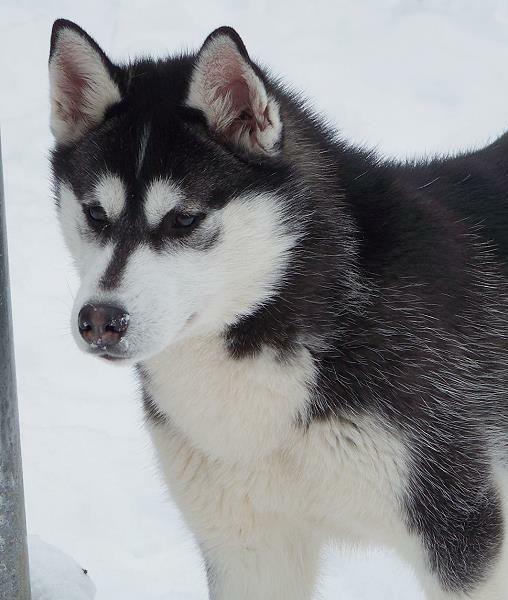 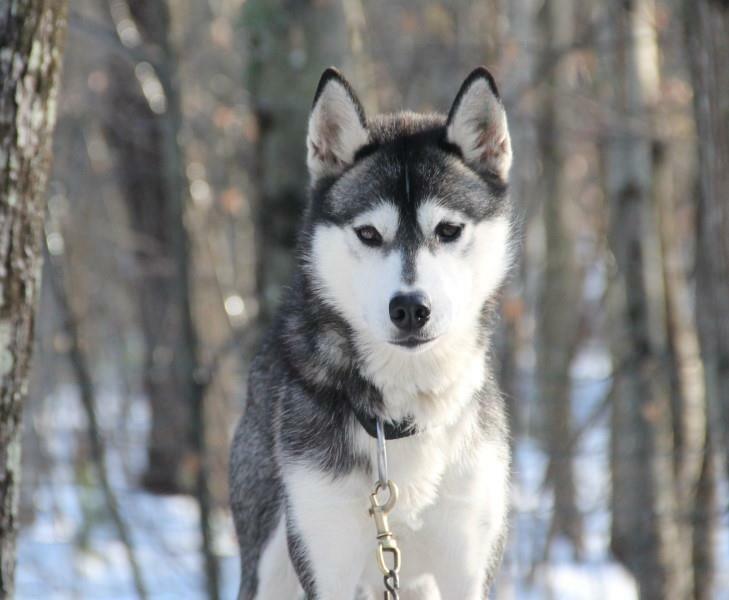 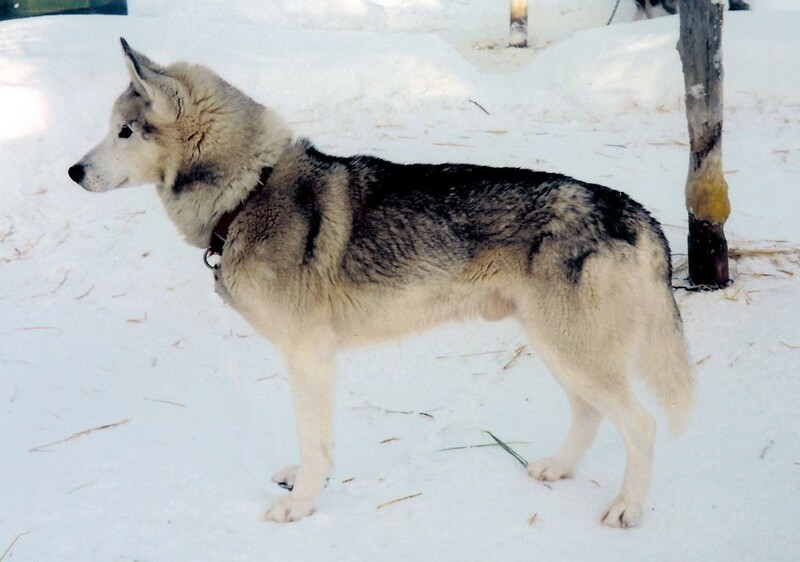 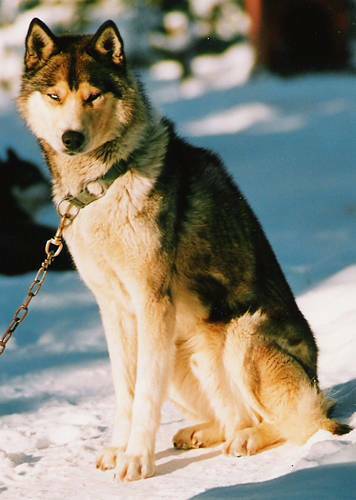 Her parents are both very proven sled dogs who always make (made) Karen's top race teams and are both leaders. 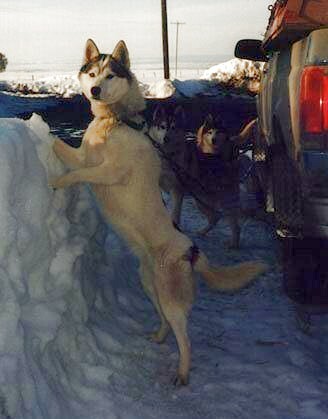 Her mother Sprite lead Karen's team under the arch in Nome for the 2007 Iditarod finish.